For the love of cooking, I collect herbs and spices and usually purchase them from my travels. During my trip to Bali some years ago, I went to a local spice shop. Like a child in a candy store, I was very excited and at the same time, confused on what to buy. Long story short, I took a package of Black Chili, 50 grams of Turmeric Spice, a package of Cinnamon Sticks, 50 grams of Yellow Curry Spice and 20 grams of Saffron. At the cashier, I was quite shocked the bill ended up more than 100 USD. I thought I was being ripped off. 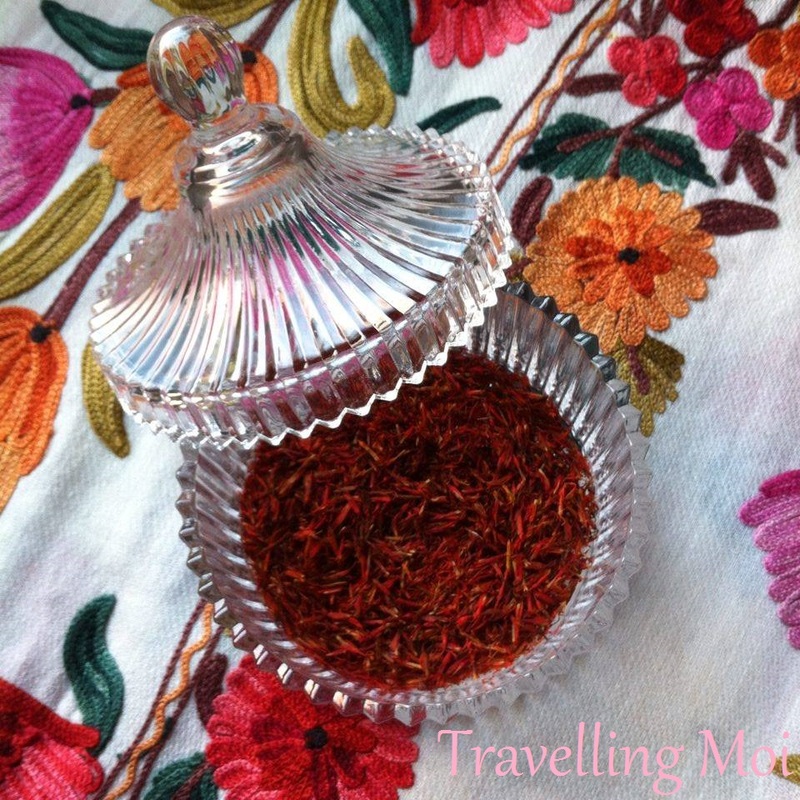 It was not until recently I learned that Saffron, apparently, is the world's most expensive spice. I have been using it like crazy! I should have known then I wouldn't have used it like any other spice. 1) Asthma and Cough: It helps clear the airways making it easier for you to breathe. 2) Cancer: Saffron contains Carotenoids and apparently has an "Apoptosis" effect on cancer cells sending them signals to self destruct. 3) Antidepressant: The active components of saffron makes our body lose its depressing characteristics making it a dietary necessity sometimes. 4) Skin Diseases: Apart from imparting its exotic flavor and aroma to several recipes, saffron possesses beauty benefits. It has natural skin lightening qualities. Saffron can be beneficial for your skin and treats acne and blemishes. 5) Insomnia: Mixing it with tea will help you avoid restless or sleepless nights.